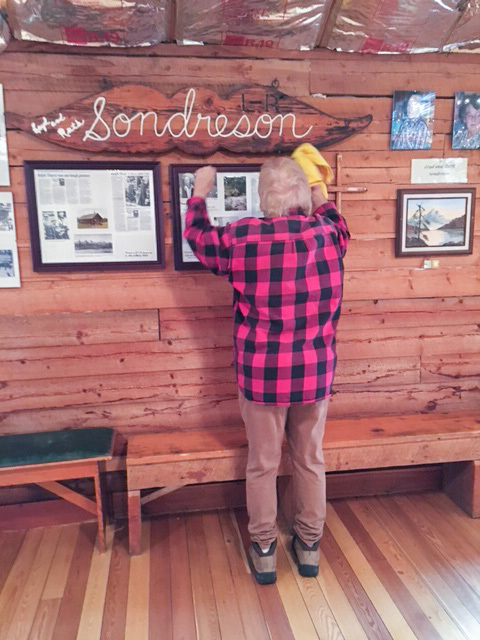 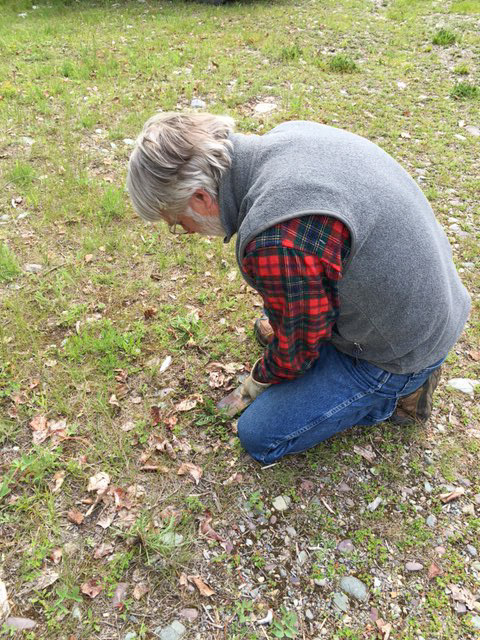 On Saturday, a large number of North Fork landowners participated in the annual Hall Cleanup Day at the Sondreson Community Hall in the North Fork. 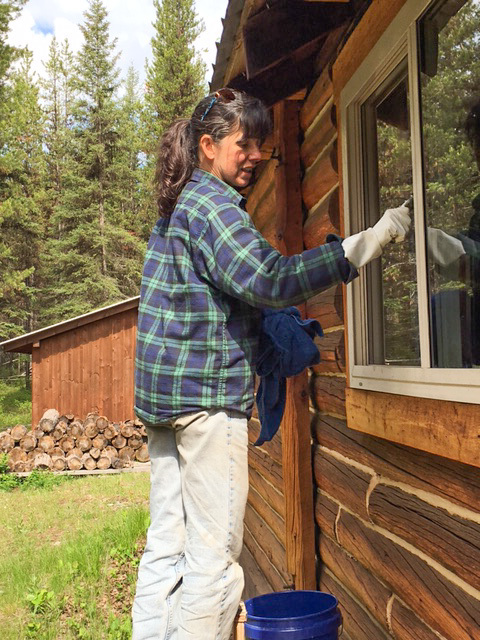 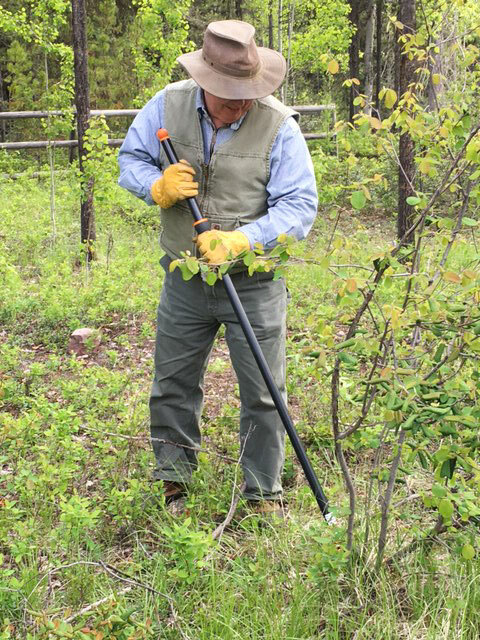 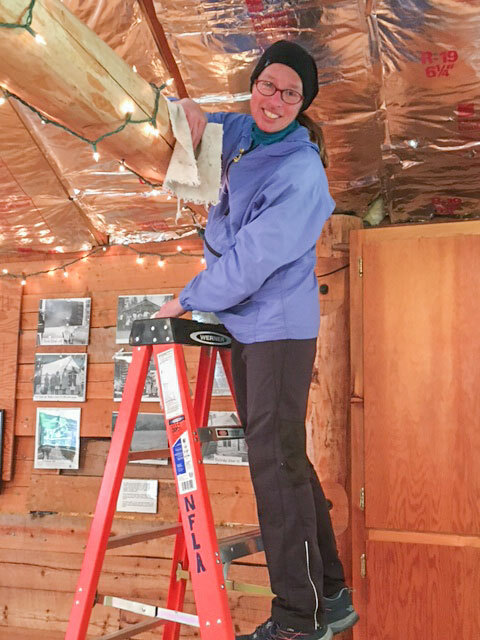 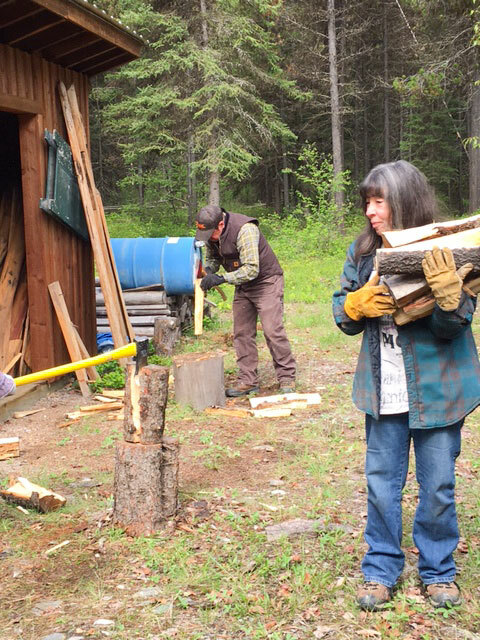 Equipped with gloves, tools, and cleaning supplies, landowners washed windows, tables, counter tops, floors, outhouses and everything else they could get their hands on. 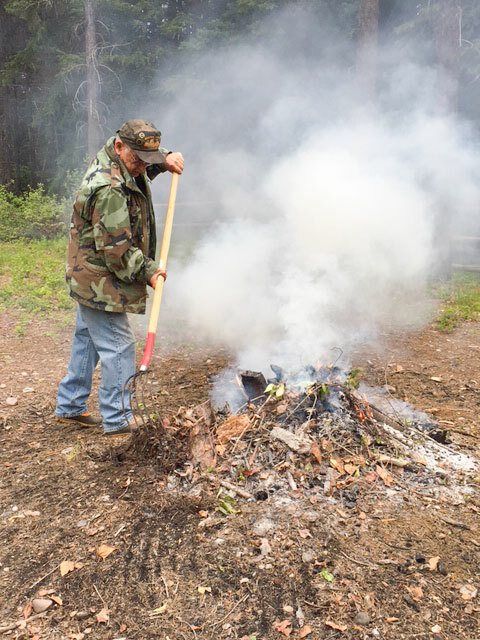 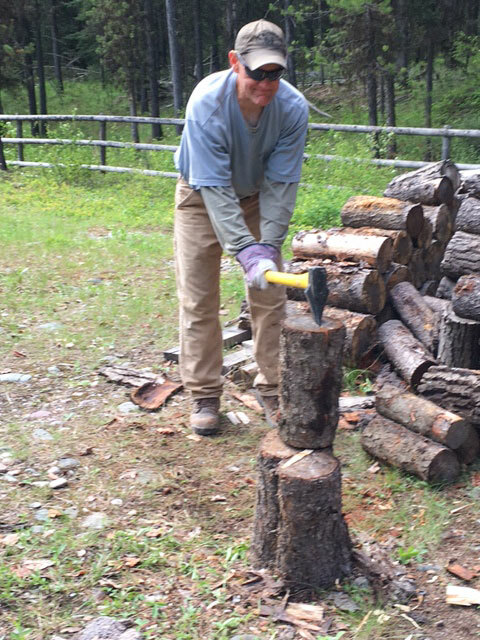 In addition, wood was chopped and stacked, rafters were dusted, yard debris was burned, and noxious weeds were pulled. 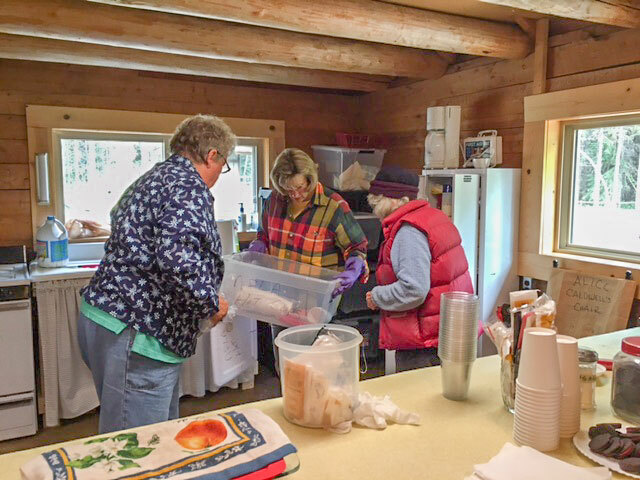 There were so many volunteers that the work was finished quickly and everyone enjoyed a lunch prepared by NFLA board members. 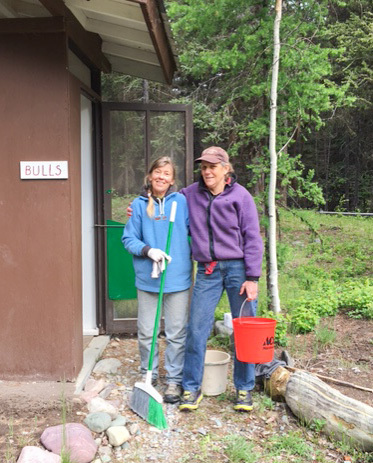 We want to thank all the volunteers who came to help! 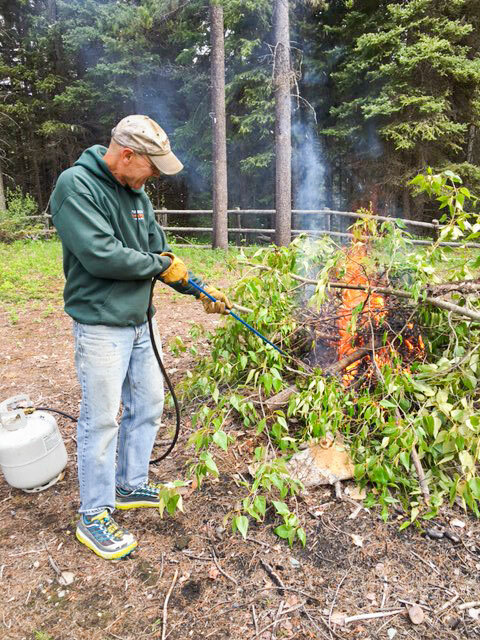 Click on a photo to see a slide show of the cleanup.